Water science for early learners! Let’s face it, kids love water! Why not combine your preschoolers love of water with science experiments? Not only will the kids be highly engaged, you also have the opportunity to explore the properties of water and introduce fair testing and variables to children at a young age. Perhaps you could run your water science activities in the leadup to world water day or as part of a unit on properties of materials? No matter how you fit these lessons into your centre, the following science experiments for preschoolers using water are easy to set up and certainly don’t cost the earth. 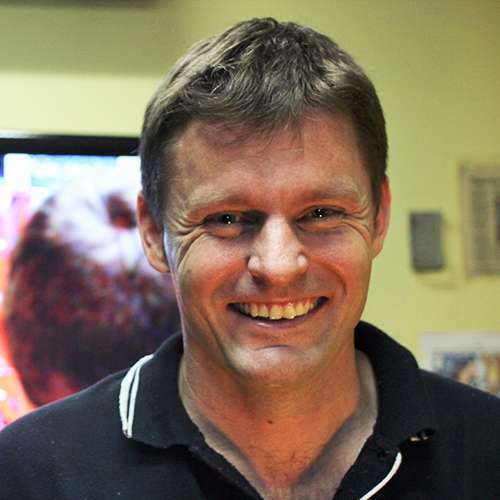 BTW: There is plenty of science here for kids in primary school and high school too! Time for some water science fun! How many drops of water can you fit? This science activity is a great one for showing early learners that different liquids are heavier than others. Simply float some oil over some coloured water and then add an Alka-seltzer tablet. 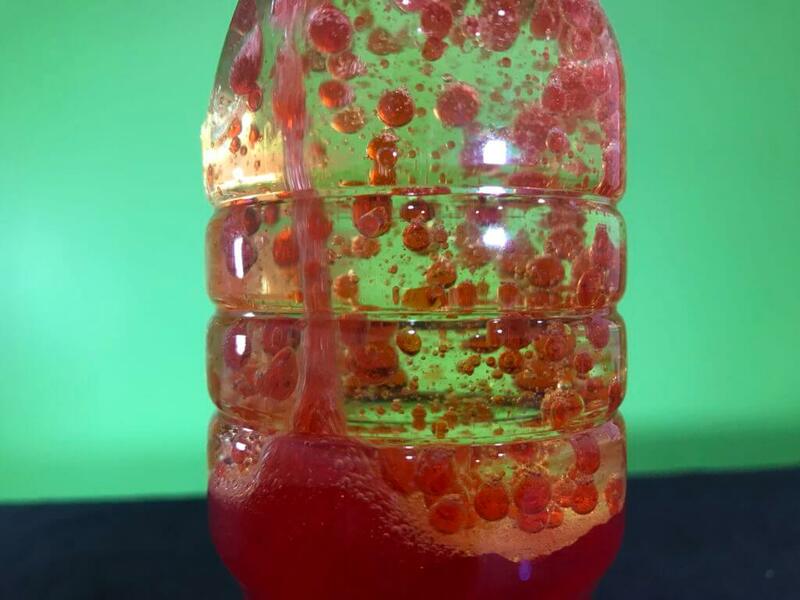 This fizzing Alka-seltzer produces bubbles which rise upwards, taking the coloured water to the top of the container. Once the bubbles pop, the heavier coloured water drops back down to the bottom of the container. Full instructions here. Have you ever noticed that when water runs down a wall that it tends to follow the same path? This is due to water molecules being ‘sticky’, in that there are forces between the water molecules that attract each other. 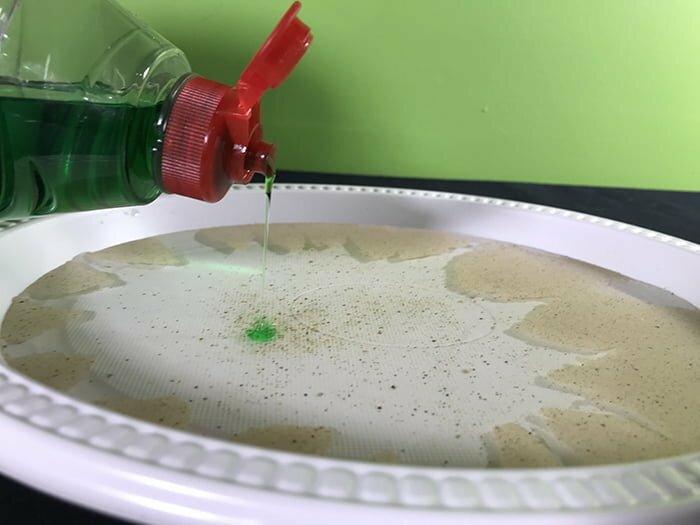 This might seem like a big concept for little kids, but you can instil the idea that water drops will follow each other quite easily with this experiment. You need at two helpers for this experiment. Both helpers each hold one end of some woollen string. Have one helper hold their end of the string quite low over an empty tub. The other helper holds their end of the string up and diagonally from the tub. Drip some water at the highest point of the string. You’ll find that the water simply drops straight down and doesn’t follow the woollen string. Now repeat the experiment, only this time have the woollen string completely wet. This time, the water drip run along the entire length of the woollen string and into the tub! Try adding food colouring so that the kids can see the drips more clearly. This experiment is so much fun! It’s as simple as it sounds, but you can trial different bubble mixes to see which is the best thereby showing kids that real scientists look for changes by comparing things. Use different mixes of water, detergent and salt as your testing solutions. Cover the plate surface with some bubble mix. If you don’t do this, the bubbles will pop. Using bubble blowers, get kids to blow bubbles onto their plates. Time how long they last! 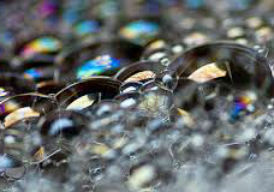 The children can create bubble towers as well as see rainbows within the bubbles from light splitting at the bubble surface. Lots of fun! 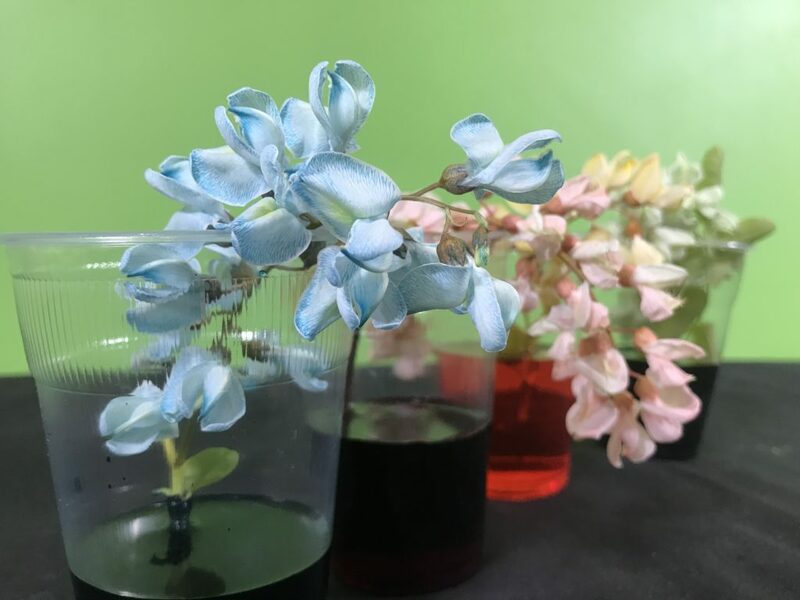 This experiment will help your early learners understand that water travels through plants from the stems upwards to the leaves and flowers. Add full strength food colouring to some cups and place some freshly cut white flower stems into the cups. The kid can now watch the white flowers turn colourful as the food colouring is drawn up through the plant due to transpiration. 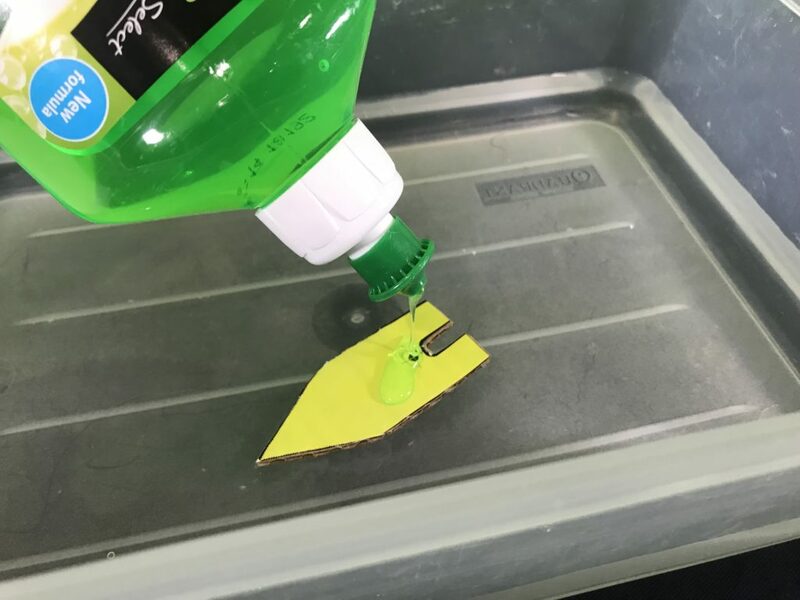 A variant of this experiment is to use celery and then chop it in half so you can show where the food colouring is travelling through the plant. Full experiment details here. 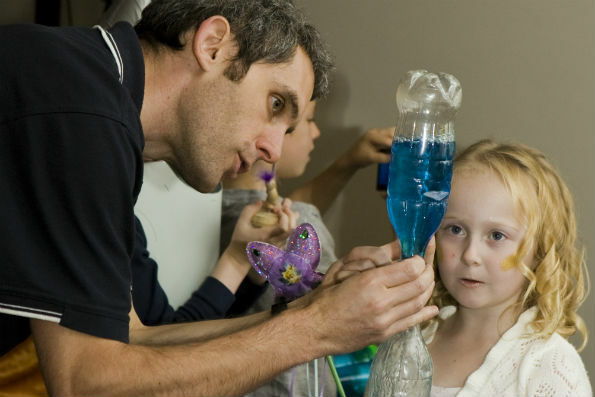 Kids love tornado tubes! You can use vortex valves to connect soft drink bottles together or alternatively follow these instructions to make your very own tornado in a bottle. 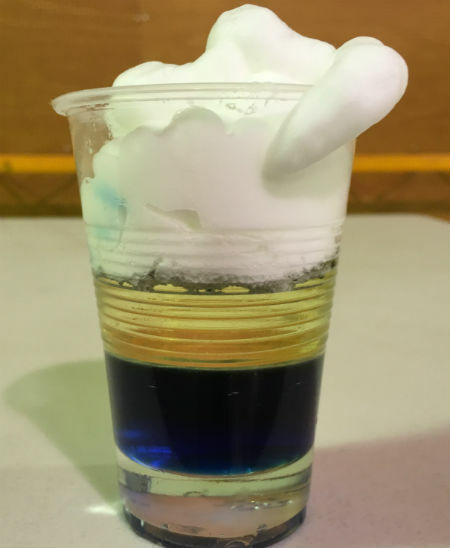 This experiment helps kids visualise how water swirls around in a whirlpool plus it makes for a great demonstration of tornadoes or cyclones. Try experimenting with different liquids… can you make anything else form a vortex too? These science toys are also very handy for teaching gross and fine motor skills. Kids also like having races against each other too! This experiment is quick to setup and helps kids visualise how all liquids have surfaces that can be changed. In this case, spread some white pepper across the surface of some water in a plate. Now add a small drop of detergent and watch the white pepper move quickly to the edge of the plate. Why did this happen? The detergent broke the surface tension of the water and so the pepper followed the water surface as it was pulled outwards by rest of the water in the plate. You see the same effect at the very start of the milk rainbow experiment too! Full instructions here. 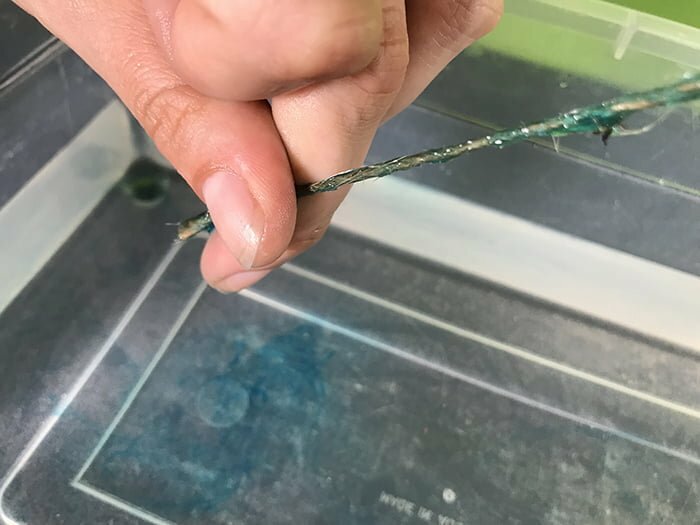 With some straws or some pipettes, your early learners can practice their fine motors skills whilst finding out how many water droplets they can fit on the top of a coin. 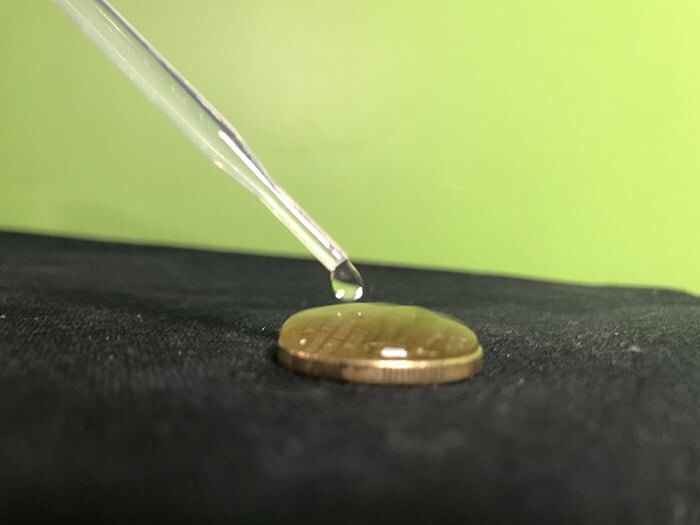 The kids are always surprised at how many droplets you can fit on a coin, with the reason for the large number resting in that the surface tension around the droplet holds the water from falling off the edge of the coin. Full instructions here. 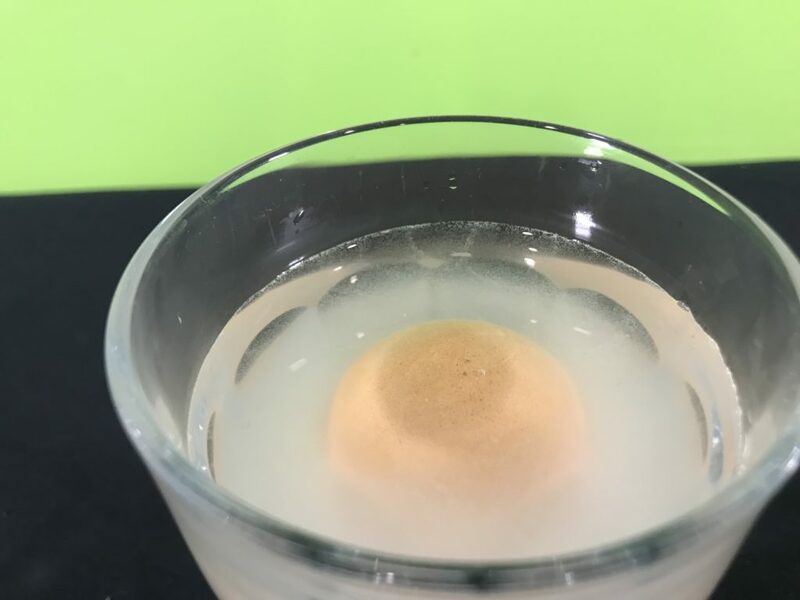 Make sure that you have no egg allergies in any of the observers prior to running the floating egg experiment. If all is well, the plan is to find out how much salt needs to be dissolved in a glass of water before an egg will float. You can use this experiment to discuss how some water bodies such as the Dead Sea have so much salt in them that you can float. Full instructions here. This environmental experiment takes a little bit of setup but it can certainly help with explaining how water filters through the soil to reach plant roots as well as create our water tables. 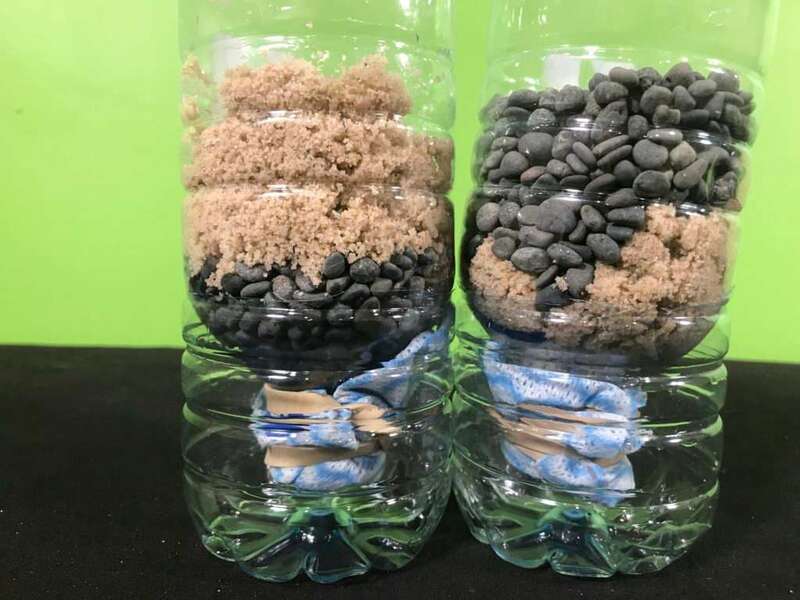 As per the picture above, create different layers of gravel & sand in half a bottle which has a filter attached using a dishcloth and a rubber band. Place the bottle upside-down in the bottom half of the bottles and then pour dirty water into the homemade filter… how much dirt does the water filter trap? See the full instructions here. 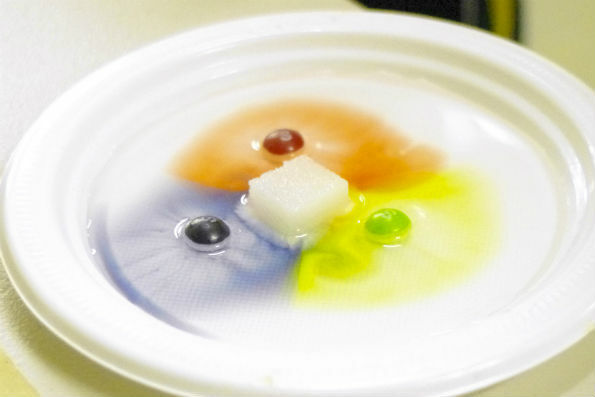 This experiment became a viral sensation when people started adding hot water to a plate with skittles surrounding the edge of the plate (try it yourself!). The only issue is that this opens up danger for early learners due to hot water. Instead, use cold water in a plate and place skittles in a triangle. Allow the colours to form a cross in the centre of the plate and then add pure sugar in the centre of the cross and see what happens! This is all about dissolving sugars as well as showing that materials move from high concentration to low concentration. a colourful experiment that preschoolers love! Full instructions here. 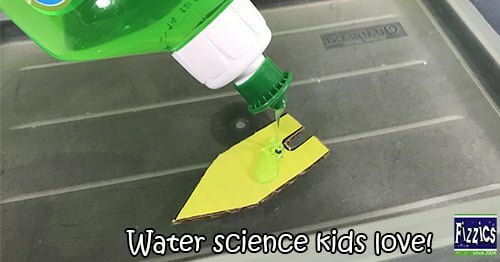 Using coloured water, oil and shaving foam you can show kids that different materials will either float or sink depending on their density. The trouble is explaining density to early learners – try using words such as ‘heavy’ or ‘light’ instead first and then gradually build to describing materials as either very spread out or very packed together. 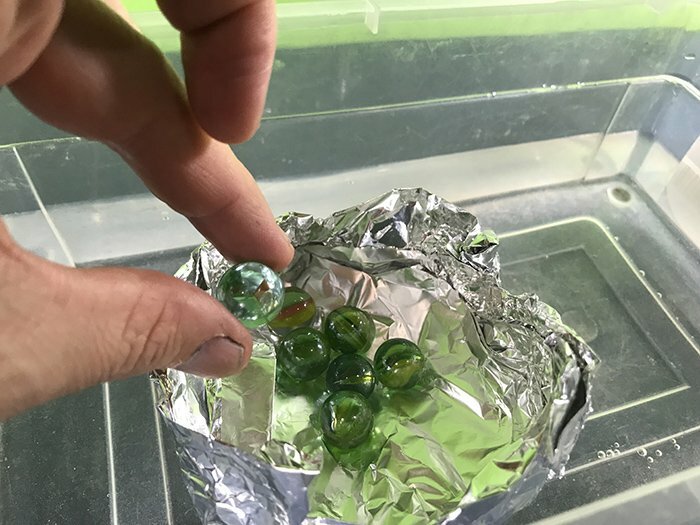 You can try floating different size beads and other materials in the density column too, getting the preschoolers to predict which beds will float or sink. Full instructions here. This takes some preparation however if you get it right it will blow their minds! Using several clean water bottles, place them in the freezer until they’re just about to freeze (keep an eye out!). 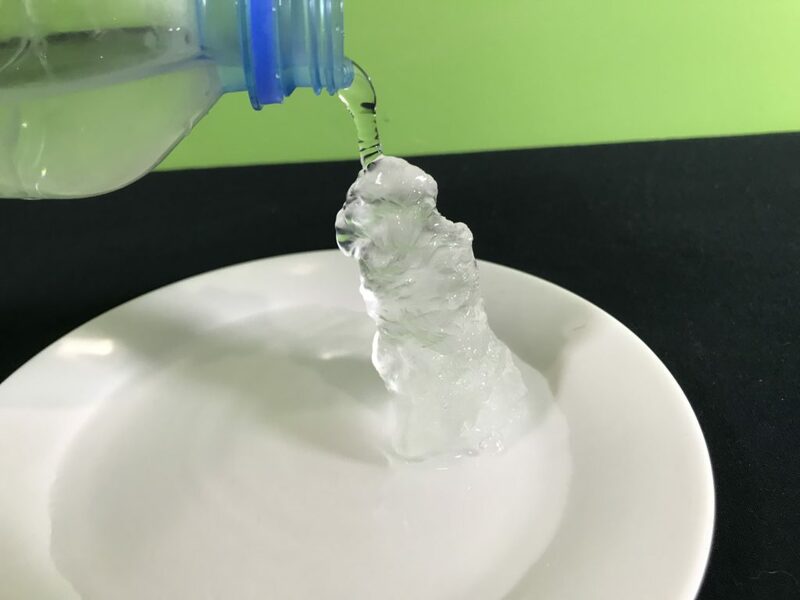 If you add a small amount of ice on a plate, you can gently put this supercooled water over the ice and watch instant icicles form! This works due to colder ice cube acting as seeding crystal that allows the rest of the water to freeze over it. Use as a talking point about ice forming as well as cave formations too. Full instructions here. 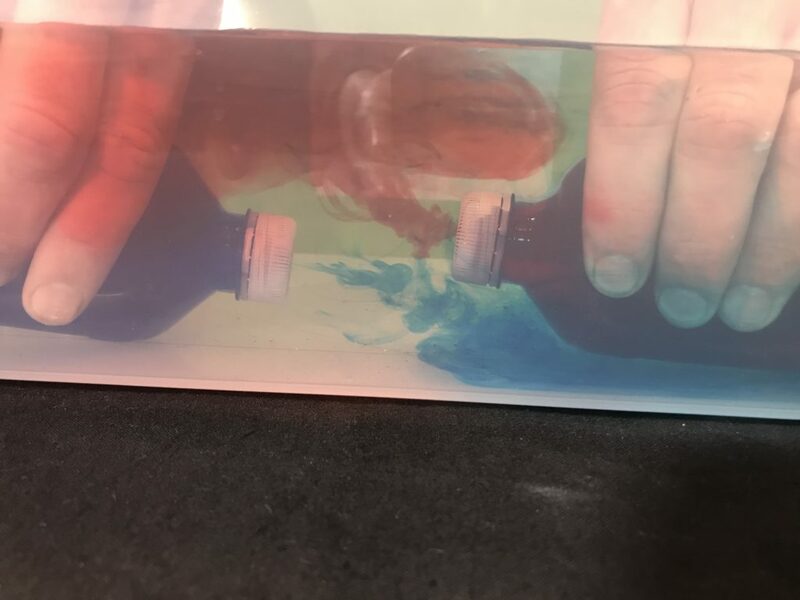 A teacher demonstration only however its well worth showing kids that water can form layers if it has different temperatures. place another water bottle with blue food colouring in the freezer. Take the lids off and carefully pierce these with a nail. Once the blue bottle has cooled down, add hot water with red food colouring to another bottle and then screw both lids on tight. Now lie both bottles on their side in a tub of water and watch which way each coloured water current flows. You should find that the hot water rises and the cold water falls. Use this to discuss how water currents flow in oceans as well as how lakes and dams have layers of warm and cold water due to them not mixing. Full instructions here. The experiments above are just some of the water activities you can run with your preschoolers. In comments lets us know some of your favourite preschool experiments with water! Discover preschool science visits early learners love! Science songs: teaching science through the power of music!